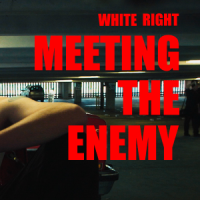 Deeyah Khan joins the frontline of the race wars in America, sitting down face-to-face with Neo-Nazis and fascists. 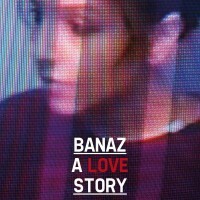 Documentary film about the murder of Banaz Mahmod. This film tells Banaz’s story, in her own words, for the first time – and tells the story of the extraordinary police team who refused to give up, and finally brought her killers to justice. 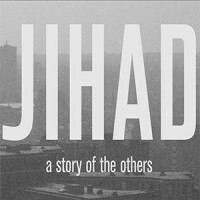 Documentary film exploring the root causes and appeal of radical extremism to young Muslims in The West. 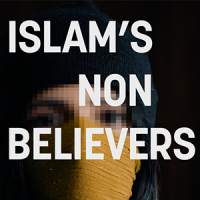 Documentary film investigating the lives of ex-Muslims, who face extreme discrimination, ostracism, psychological abuse and violence as a result of leaving Islam.